Copyright © Carles Curto Milà, 2008 - This image is copyrighted. Unauthorized reproduction prohibited. 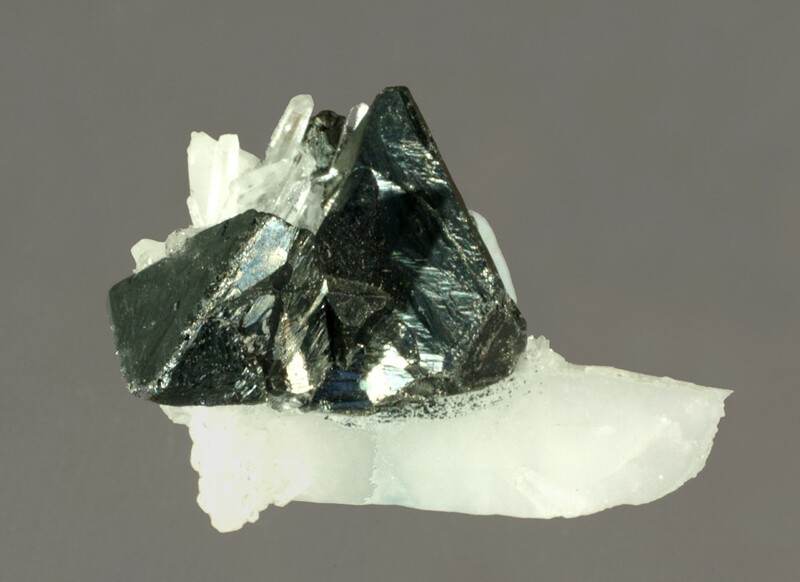 Two tetrahedral tetrahedrite crystals implanted on quartz.